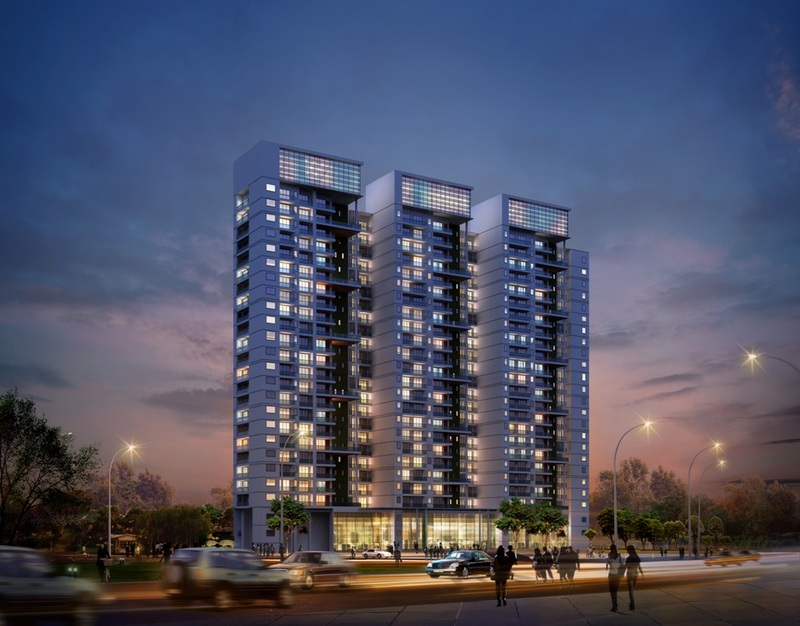 Godrej Riviera is a new land venture from the renowned group of Godrej Properties which is currently under construction and is located at Sector 150 in Noida city. 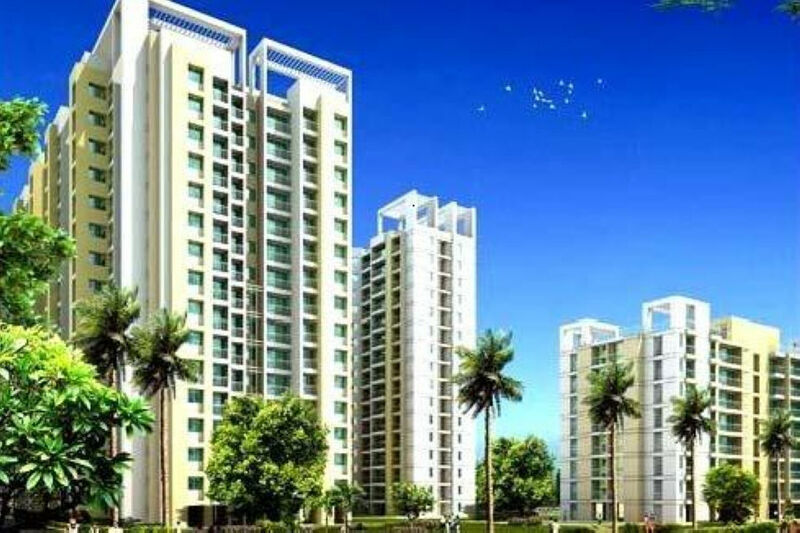 The project Godrej Riviera is famous due to its style. Founded by best in class reality developers this real estate group aims to build homes at reasonable costs. 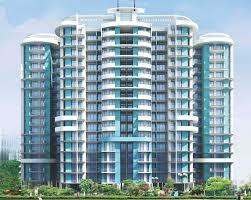 The property can be bought here at alluring prices which begin at the standard rate for a sq.ft. , the Apartments are available to be purchased within a good price range. 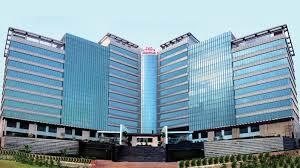 It hosts vast amenities and facilities for the pleasant stay of the residents.